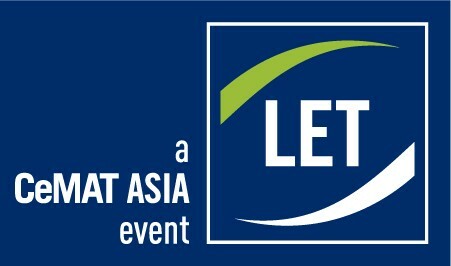 In 2019, the LET-a CeMAT ASIA event will be fully upgraded, presented by the joint venture company Hannover Milano Best Exhibitions(Guangzhou)Co.,Ltd between Guangzhou Best Exhibition Co., Ltd. and Hannover Milano Fairs Shanghai Ltd. the show will combine the strengths from both partners, by the joint forces, it will become the new driving force to the China logistics market. Importing global resources, LET will provide a high-quality trade fair platform for exhibitors to display, communicate and finding cooperations in Chinese logistics market. In the meantime the show will also bring together the best logistic equipments and technologies from worldwide; explore the current trends of intelligence logistics, automation, information technology, advanced manufacturing, IoT and Logistics 4.0. 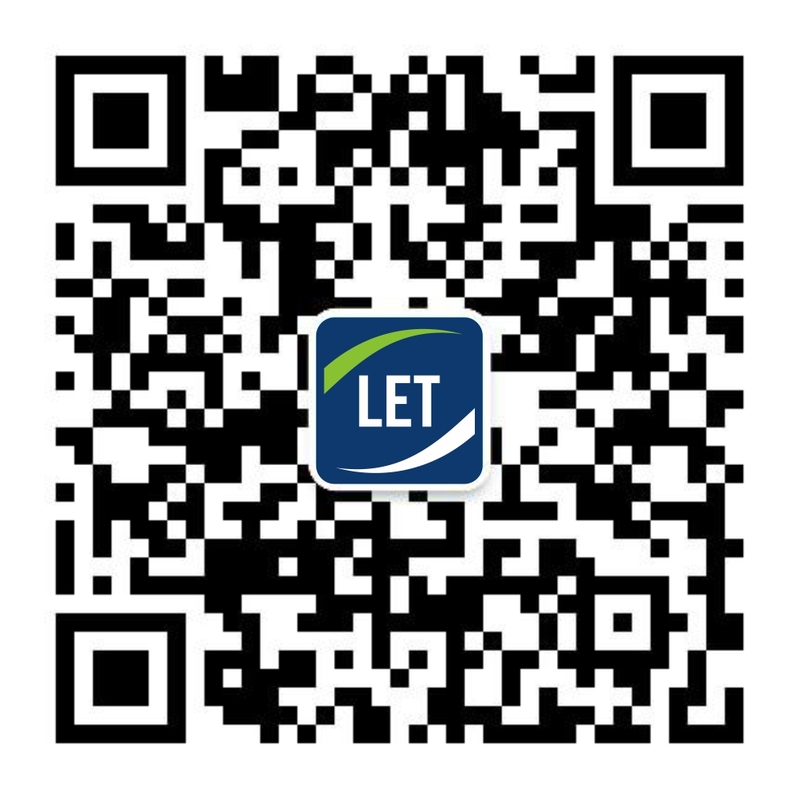 LET-a CeMAT ASIA event is the best choice for your precise positioning!